Community service is our mission and our reason for being. If you or someone in your community needs help, we are here for you. We help because we want our children to grow up healthy and drug-free, brimming with self-esteem and knowledge from a good education. 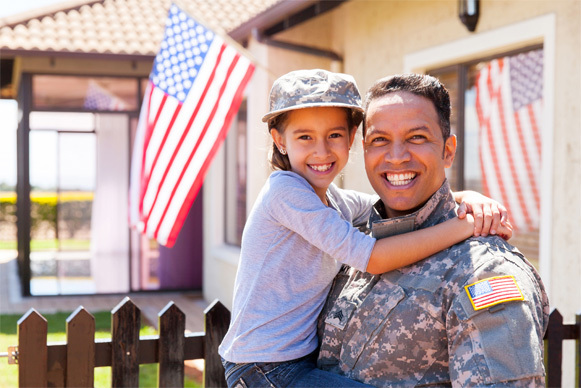 We want our veterans to have the resources they need to live happily after giving so much to our country. We want our law enforcement heroes to feel someone has their back the way they have ours. We are here to serve our communities and the surrounding areas to improve the quality of life for our residents. Please contact us if you need help, want to help someone or just want to get to know us better. Over the years, we have provided more than $3 billion in financial assistance, goods and services. We have given over $8 million in scholarship assistance to worthy high-school students. And we have sponsored endless projects for boys and girls, youth programs, youth sports, veterans and more. Every year, we offer scholarships to exceptional Wyoming High School graduates who hope to continue on with their education. 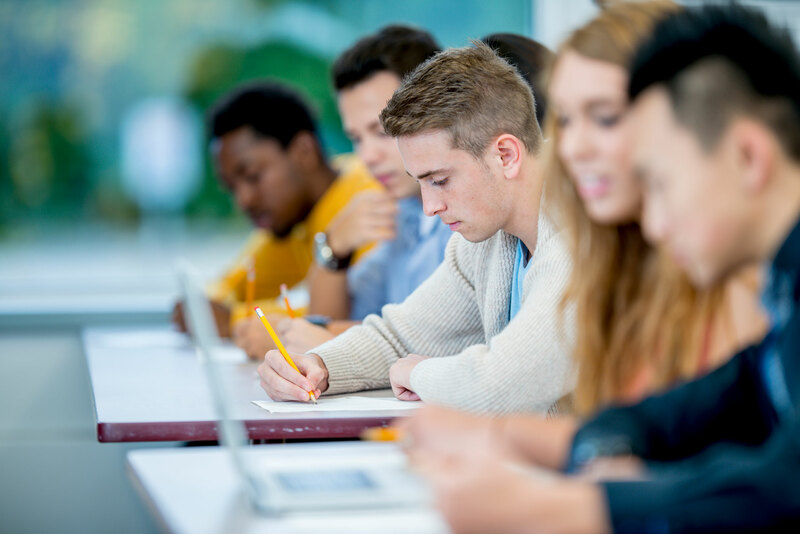 Some of the scholarships are for tuition at community colleges and universities within Wyoming, while others are for any community college or university in the country. We also offer scholarships for students wishing to attend vocational schools. In all, we provide $20,000 each year to deserving students. We take care of Wyoming’s children in need any way we can. 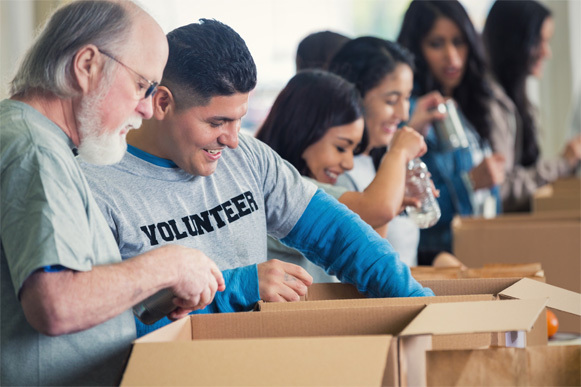 We work with other organizations such as the Girls and Boys Clubs to coordinate athletic and food-drive programs. We help with everyday needs like clothing for school, glasses, winter clothing, beds and dental care. And we help during times of hardship, including medical crises and natural or human-made disasters with total loss of belongings. We provide nearly $50,000 in help every year and will consider any valid request that assists a child in Wyoming. Our trust is the heart and soul of our charitable, educational and benevolent efforts in Wyoming. Without it, those efforts wouldn’t be possible. Established in 1989 with a $1,000 donation from Richard Oberosler—the first Chairman as well as the first benefactor—the Wyoming Elks State Trust runs on generous donations from groups and individuals. While we leave the principal alone, we use the interest earned to fund our programs, much like the Elks National Foundation. Without our veterans, we wouldn’t enjoy the freedoms we do today, but many American soldiers return home with physical and emotional injuries. The Wyoming Elks collaborate with Veterans Affairs (VA) to offer a lending hand to these brave folks in any way we can. Interested in Becoming an Elk? Get involved make a positive difference in your community. Do you have a piece of Elks history? Please share it with us! 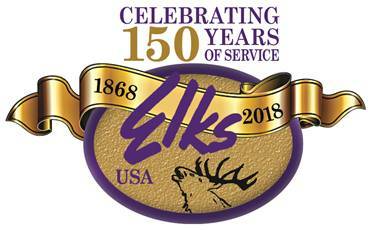 It's the Elks 150th anniversary! Click the link to explore resources and learn more about how you can participate in and experience the history of the Elks. You can upload photographs, share your story, and browse submissions from lodges across the country. Search a photo album, view a national historical timeline, browse a historical document repository, and more.